Buying or selling in Chestermere? We live here, work here & know the market! Find homes for sale, market statistics, community information, school information, shopping, community groups. 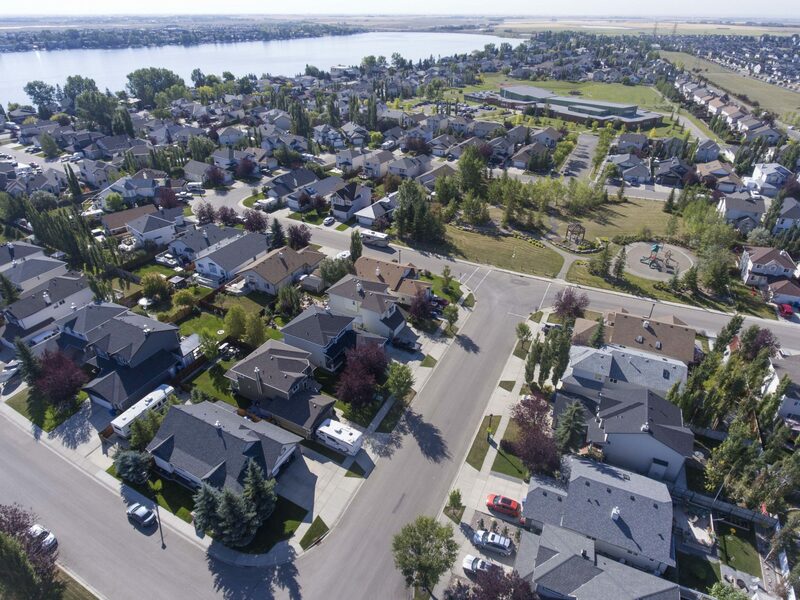 The McKay family have lived in Chestermere since 1991 and have been helping Chestermere buyers and sellers since 1992. Sometimes you know what has been for sale and you just want to look at the new listings! Full details, video tours, open house dates and more…. 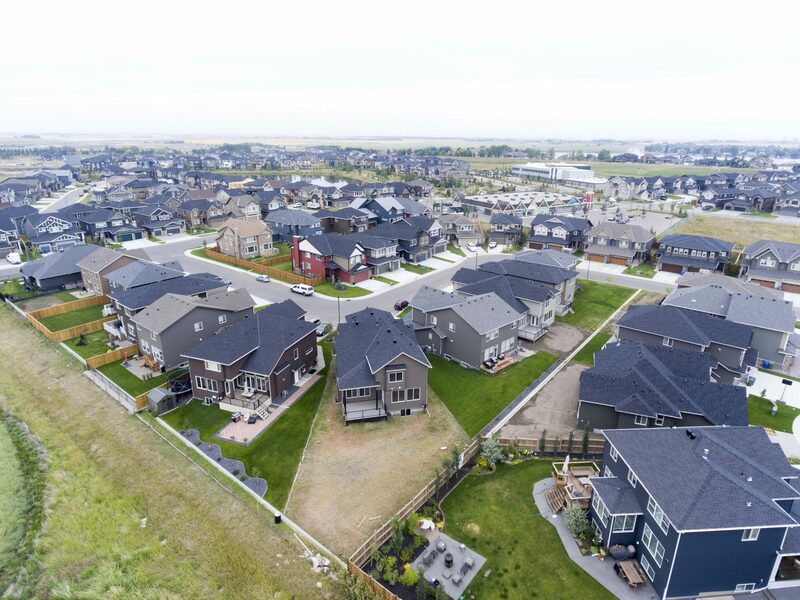 Everything you need to know about Living in Chestermere. See all of the homes currently on the market in Chestermere We can represent you on any home you are interested in. Waterskiing, sailing, fishing swimming. 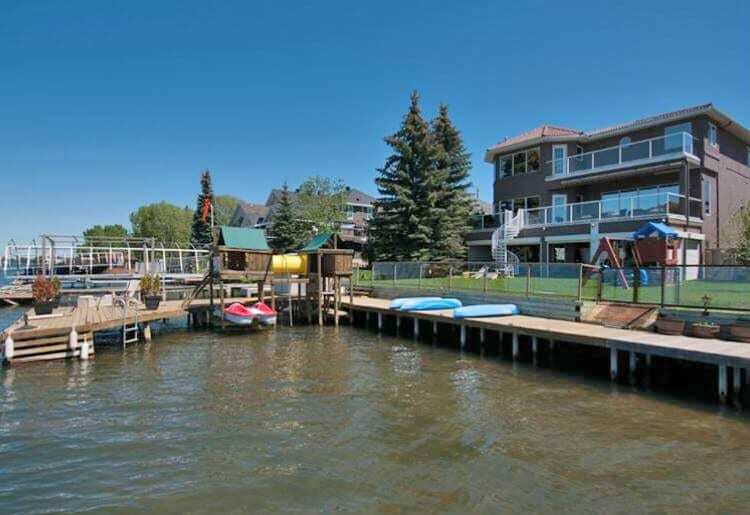 Chestermere Lakefront owners enjoy all of this and more. If you are looking for land or a lot to build on check out this page. 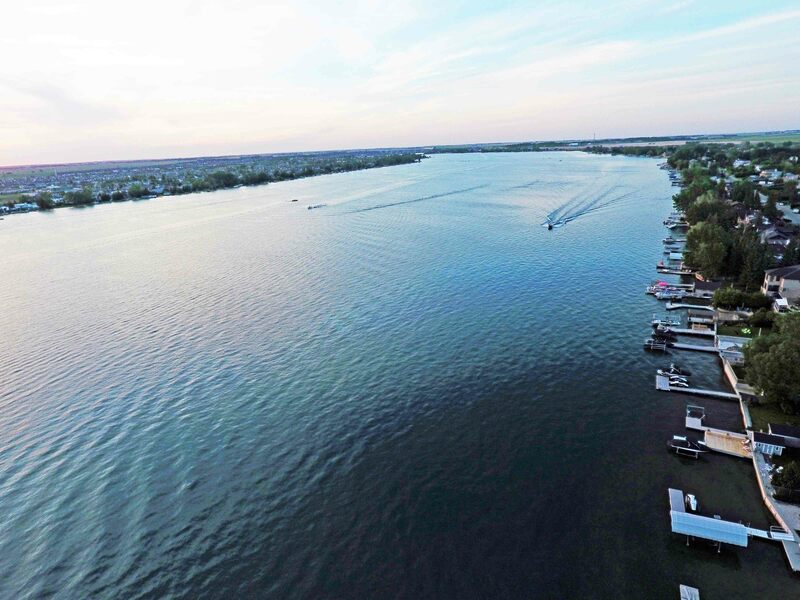 Chestermere has a wide variety of condominiums available; Apartments, townhouses, and Villas. 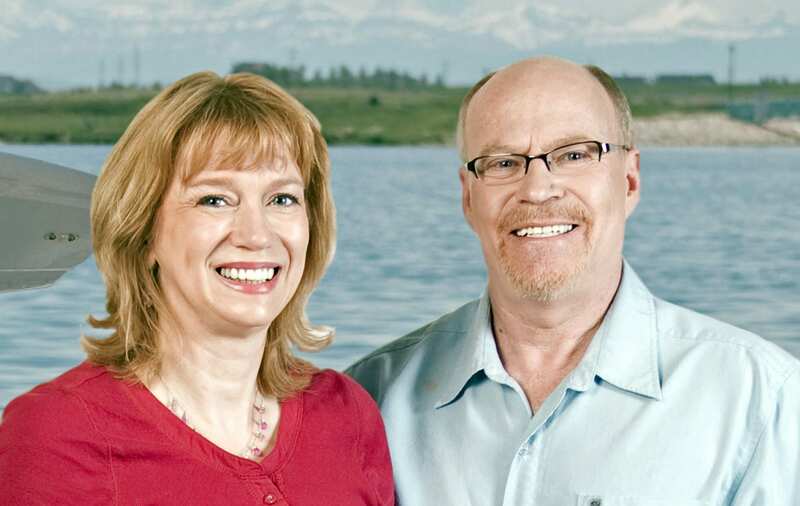 Doug and Marjorie McKay Have Been Chestermere Realtors since 1993. “We cannot all do great things, but we can do small things with great love.” This is a quote that mother Teresa used and it is our approach to real estate. We have a genuine passion for helping make our clients real estate transaction as painless as possible. 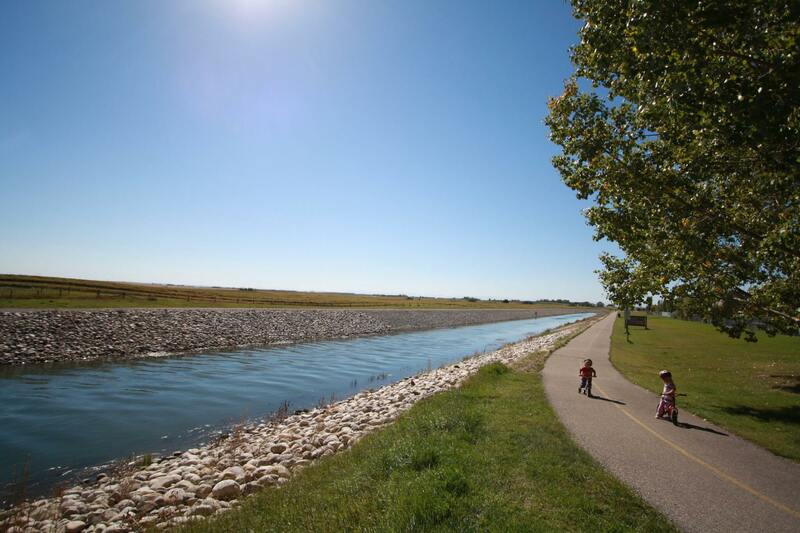 Our home office is in Chestermere, we live in Chestermere and we have raised our family here. 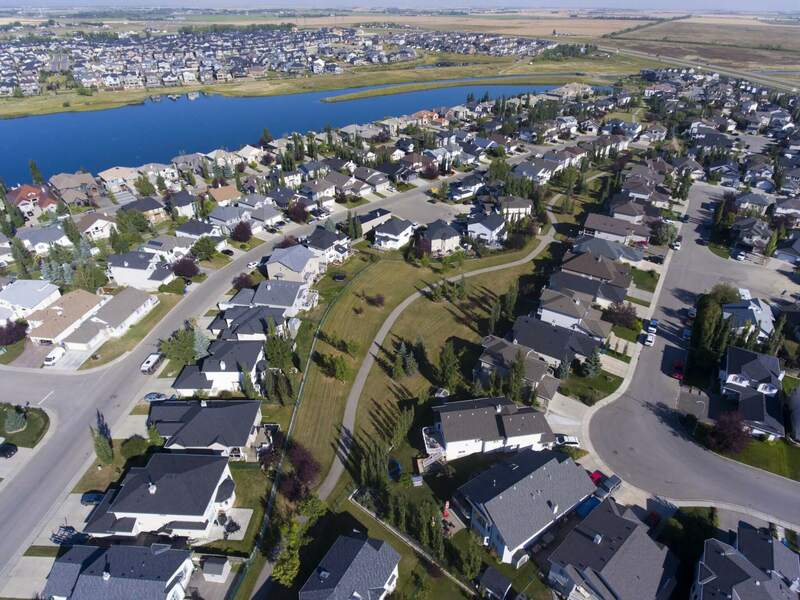 If there is anything you want to know about living in Chestermere, we would be happy to talk to you about the Chestermere, Langdon area. If this is not the right community for you we would be happy to redirect you to a community that would be a great investment for your family. We have be privileged to help many families with their real estate needs. We are part of the Calgary Real Estate Board with access to all of the listings that are available on they system. Doug and Rayna McKay are working with us as unlicensed assistants until the real estate market turns around. As soon as the market warrants spending an extra $3,000 per month they will jump back in and renew their licenses. Until then Marjorie and Kevin are happy to work with all past and present clients. Call us at 403-207-1776. 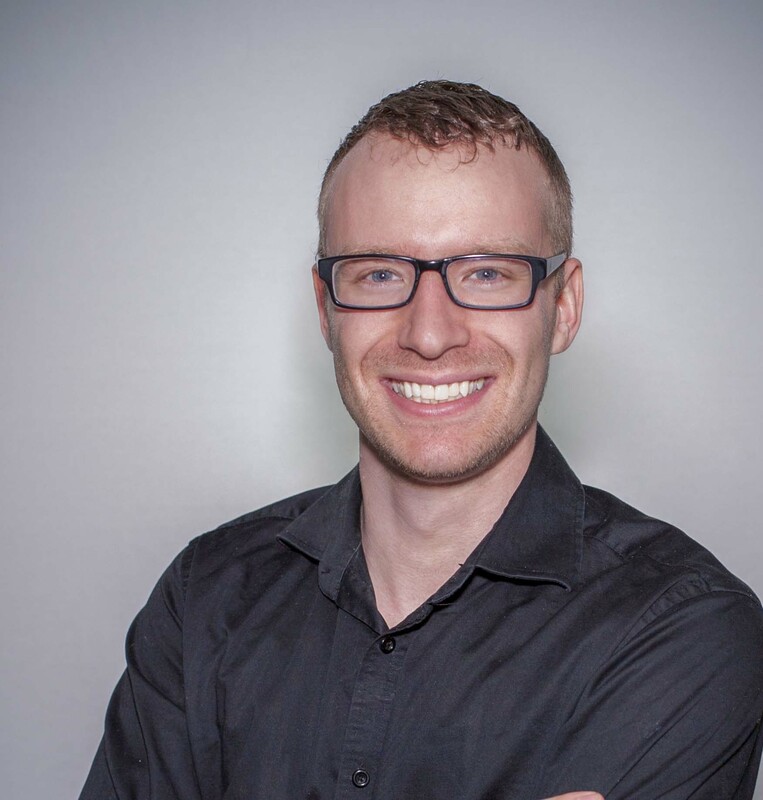 Kevin McKay is a Second Generation Realtor. 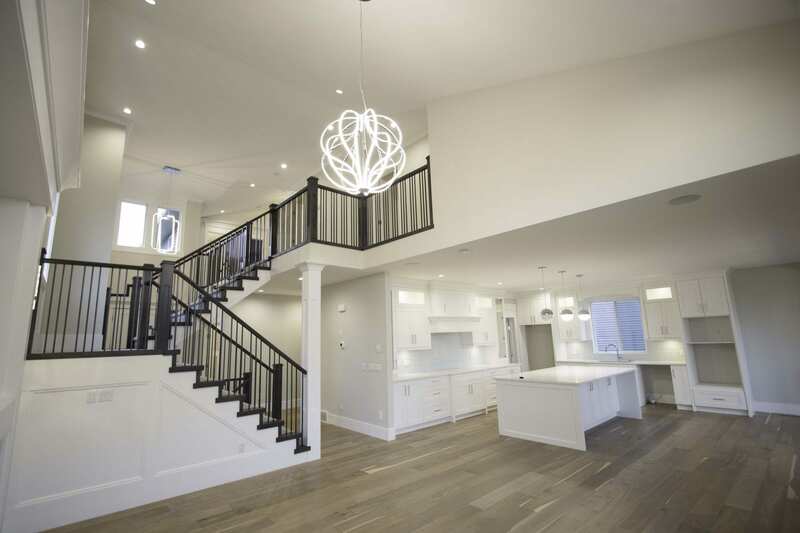 Moving to Chestermere? Stay with us while we help you find the perfect home. Please check here. We have a lakefront short term rental that we rent through VBRO. We also help buyers find homes in Calgary, Langdon and Strathmore. We love working with home buyers. We have been helping families find the right real estate in Chestermere since 1993. We will help you find the home that fits your needs and your lifestyles. We will help you get the information you need to make your decision, from getting approved for a mortgage, asking for the appliances, and fixtures that you need, getting you the possession date that will make your move less stressful. Navigating the home inspection, what is critical what is not, we can negotiate with the seller to make the repairs. Closing dates can be negotiated so that you are not paying for two homes at once. We will do a written Market Evaluation on a home before you write an offer. We will also pull the title on the property to see if there are financial pressures on the seller, and that there is nothing on the title that should not be there. For seven years we owned and operated the RE/MAX office in Chestermere. We are excellent real estate agents, and do not really have the ambition to hire and train other agents any longer. We also came to the conclusion that a small brokerage could not offer the same advantages that RE/MAX Real Estate (Central) could provide. So we have joined the top RE/MAX brokerage in the world, and we have the best exposure and support team available. So now we just get to help buyers and sellers find or sell a home. We are doing what we love, and we are so much happier for it!